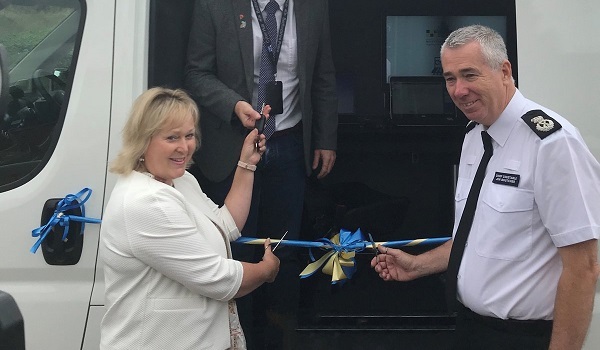 Bedfordshire Police claims to be the first force in the country to launch a dedicated ‘cyber van’ to help officers test mobile devices at the scene of a crime. Officers have been given access to a digital media device triaging vehicle that will enable them to examine phones, tablets and laptops without needing to take them to the laboratory at the force’s Kempston headquarters. The van will help clear a backlog of devices that need to be reviewed – and will mean some gadgets could be excluded from an inquiry on the same day they are seized, allowing them to be returned to their owners. 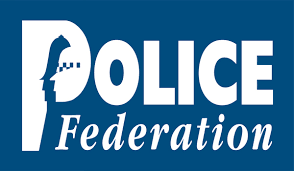 The project has been funded by a £42,000 investment by the region’s police and crime commissioner, Kathryn Holloway. 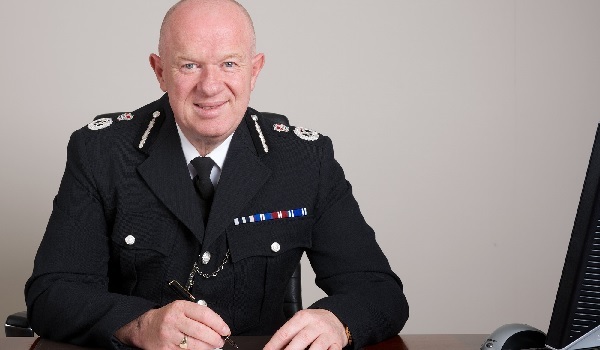 Chief Constable Jon Boutcher said: “Crime has changed a lot in the last five years and phones are hardly used as just phones now, with people committing crimes through their devices. “It is a painstaking process to collect exhibits and it isn’t right for us to take every device from people’s homes. 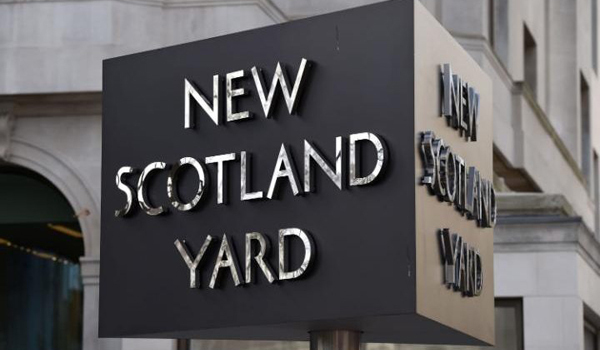 The new vehicle was launched in response to growing concerns about the level of digital data officers are expected to examine. The force’s Internet Child Abuse Investigation Team (ICAIT) examines several warrants a week, each of which typically lead to three or four devices being seized per resident at an address. The van is capable of forensically examining six devices at the same time, and has enough battery life for 14 hours of non-stop triaging. On its first day of operation, the vehicle helped uncover evidence of the highest category of indecent images of children after just 30 seconds of testing. It will also help officers work away from a suspect’s home address to avoid adding to innocent family members’ distress. 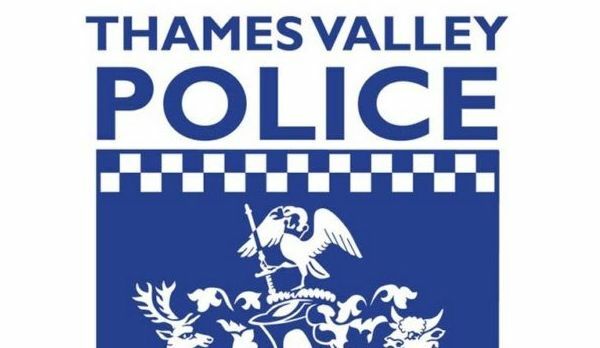 A number of forces are already using technology that allows them to triage mobile devices at a suspected crime scene, but Bedfordshire Police’s van is the first known vehicle dedicated to this purpose. Ms Holloway said she is “absolutely delighted” to have invested in the new capability. “The cyber van now only offers the opportunity of advancing justice and catching criminals, such as paedophiles, on the same day but allows these innocent members of a household to be reunited with the digital devices that we all need to live our lives to the full in 2018,” she added.